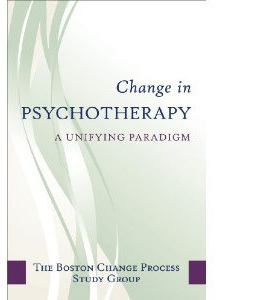 The Boston Change Process Study Group (BCPSG) was created in 1995. It consists of a small group of practicing analysts, developmentalists, and analytic theorists, who share the view that knowledge from the burgeoning field of recent developmental studies as well as dynamic systems theory can be used to understand and model change processes in psychodynamic therapeutic interaction. 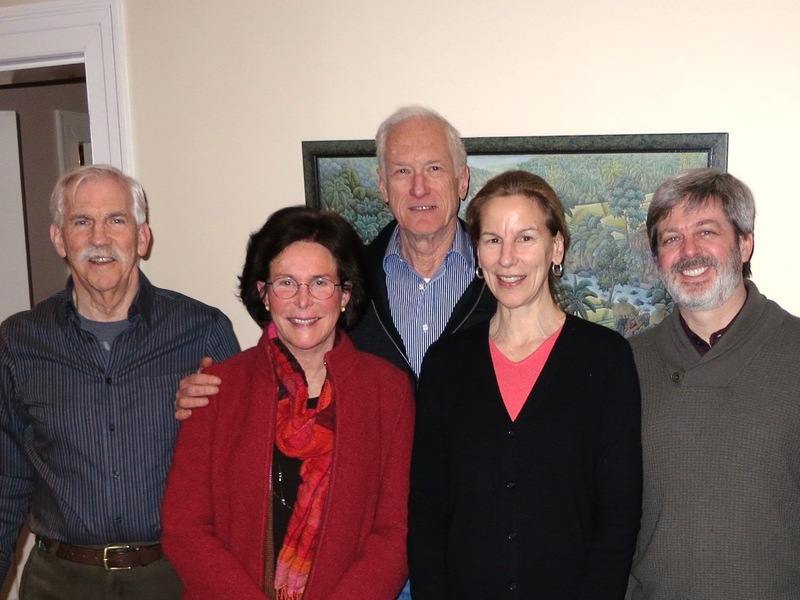 The group brings together through its members the knowledge of infancy researchers and the experience of practicing psychoanalysts in an effort to study the process of change as it occurs both in normal development and in psychoanalytic therapies. There is now a broad consensus that psychoanalytic developmental theories are in need of drastic revision based on these same studies. Several authors (eg. Lichtenberg, Stechler, Emde) have begun to do this work. The BCPSG, however, believes that looking at change processes as observed in infancy studies also sheds light on how change occurs in treatment. With this in mind, the group has set out to explore in depth how knowledge of developmental process could creatively inform psychoanalytic therapies and understanding of change in treatment. The fruits of these efforts, publications collected here, presentations, and symposia, both in the United States and in Europe, are now reaching a wider audience. The group has published several seminal papers as a group, as well as numerous papers and books individually.